The best AT tyres recommended into the light terrain and paveed roads. 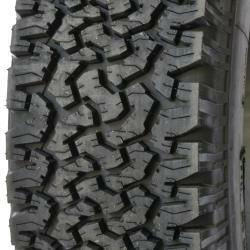 Very universal tread, has better properties in every terrain simultaneously remains quiet on asphalt. Quite good adhesion on the rain and the snow. 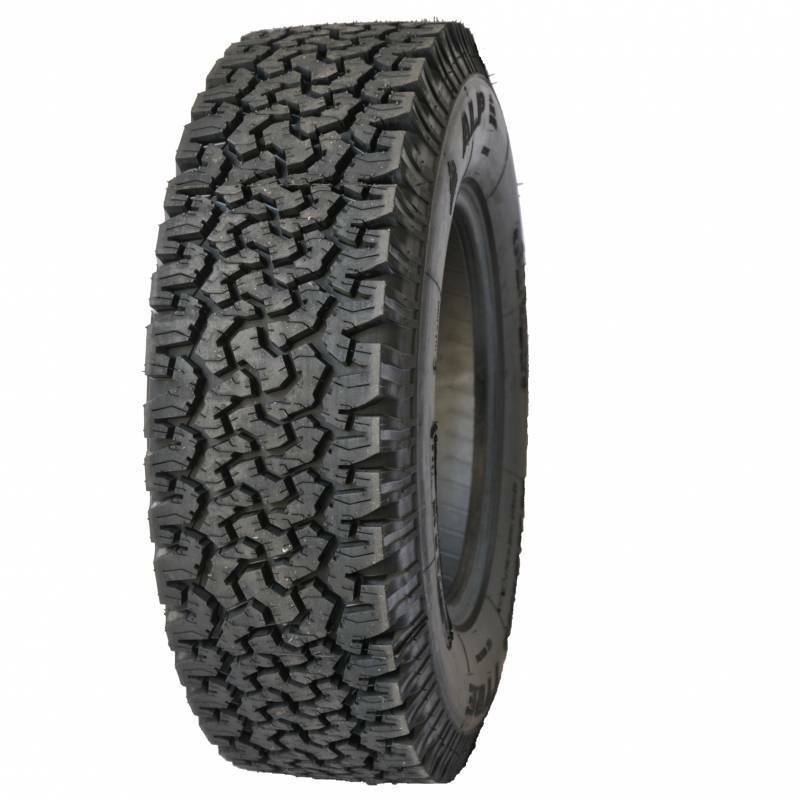 The most universal road-field 4x4 tyres. Good are conducting themselves on asphalt and in the light terrain. Recommended into multifunctional cars moving mainly all over the roads and pathless tracts. Best they are working at using: 50% area of the 50% asphalt.